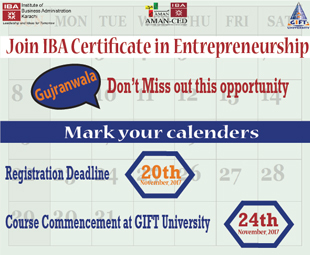 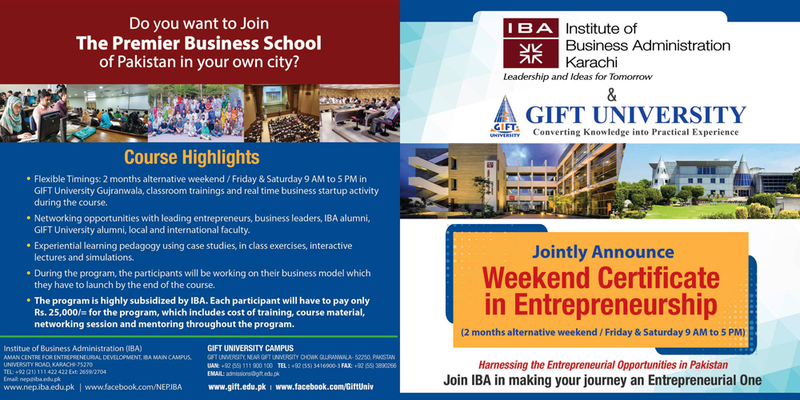 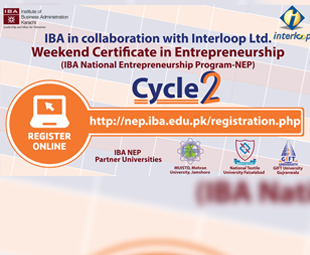 IBA Centre for Entrepreneurial Development is a dynamic center with an aim to promote entrepreneurship. 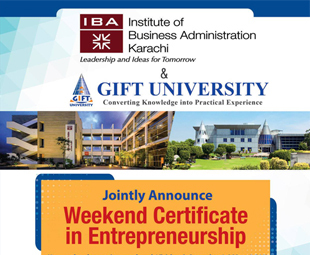 The center itself has a marvelous legacy of nurturing and fostering entrepreneurs for the past many years, which makes it a pioneer institution of imparting entrepreneurial education. 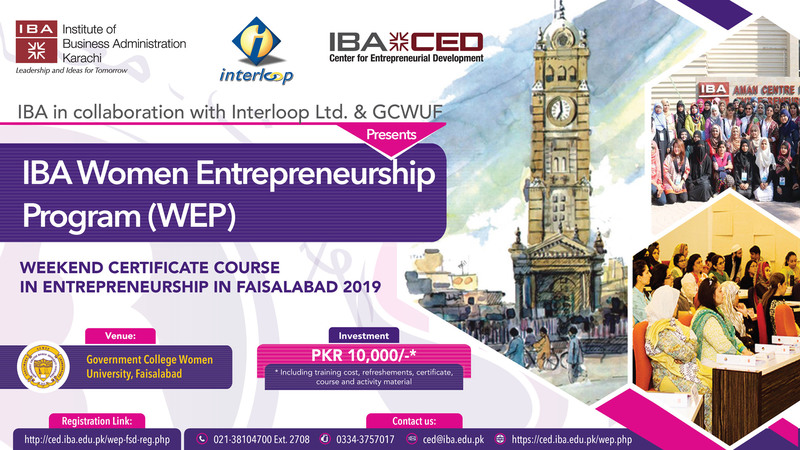 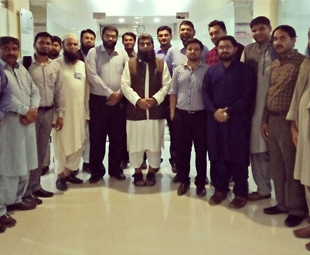 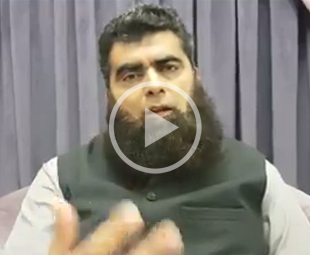 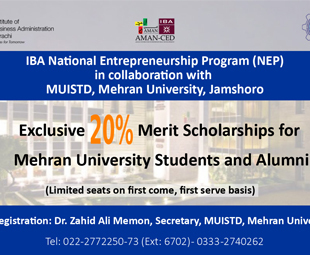 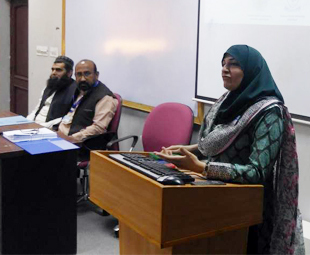 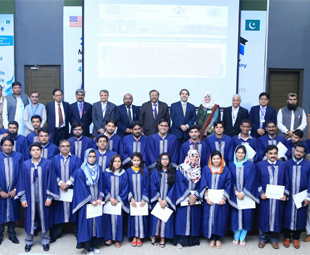 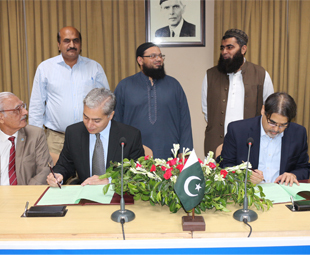 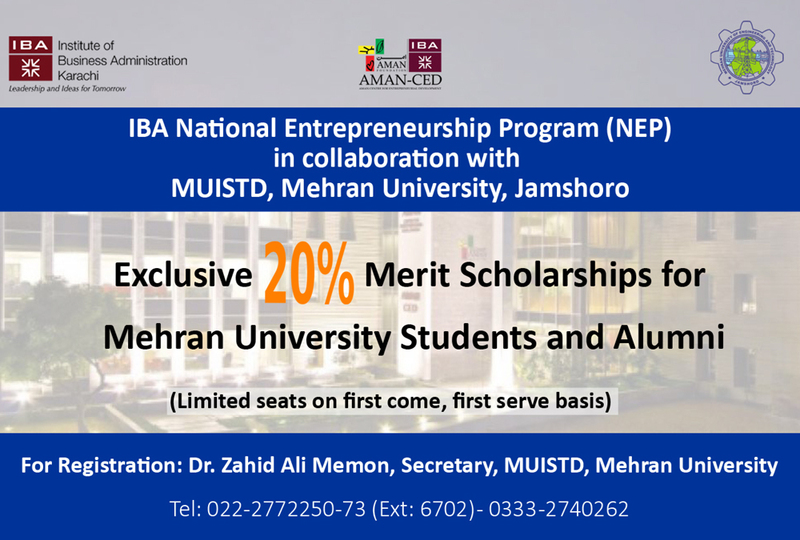 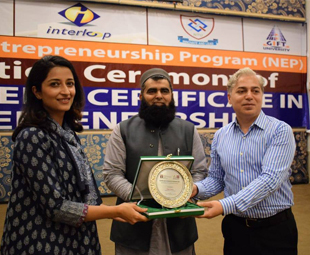 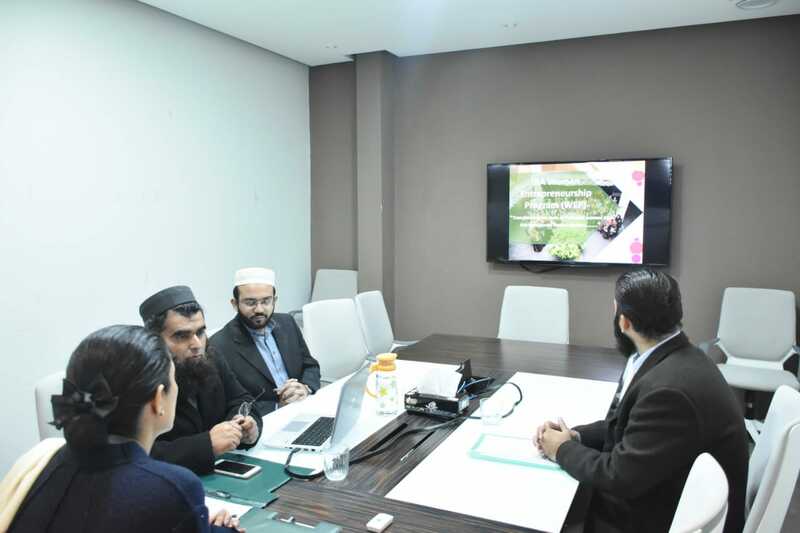 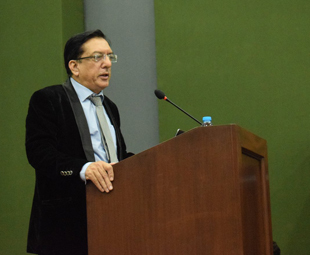 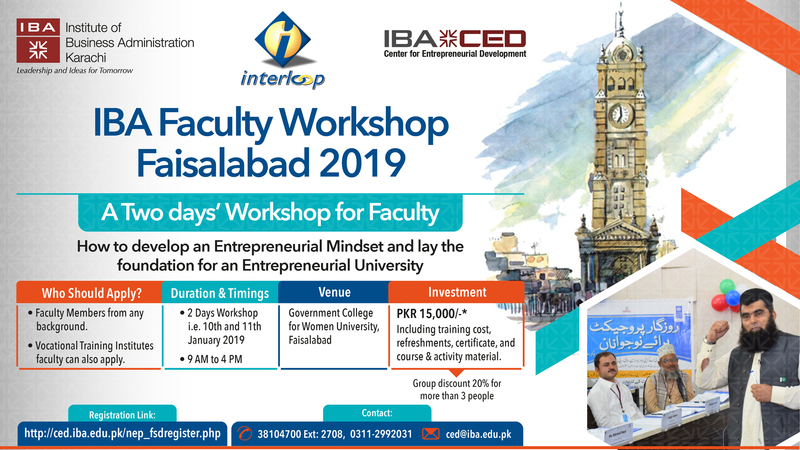 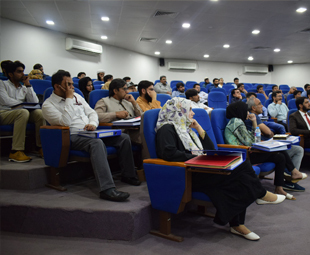 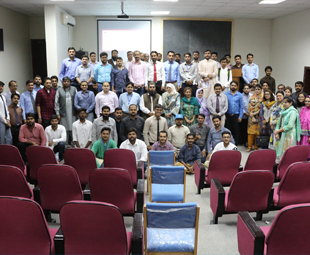 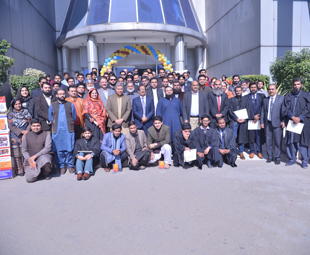 Interloop Limited – one of the World's largest Hosiery manufacturers and exporters is fulfilling its social responsibility by supporting IBA National Entrepreneurship Program (NEP) in Hyderabad, Faisalabad and Gujranwala to promote entrepreneurship and bring about a positive change in the community. 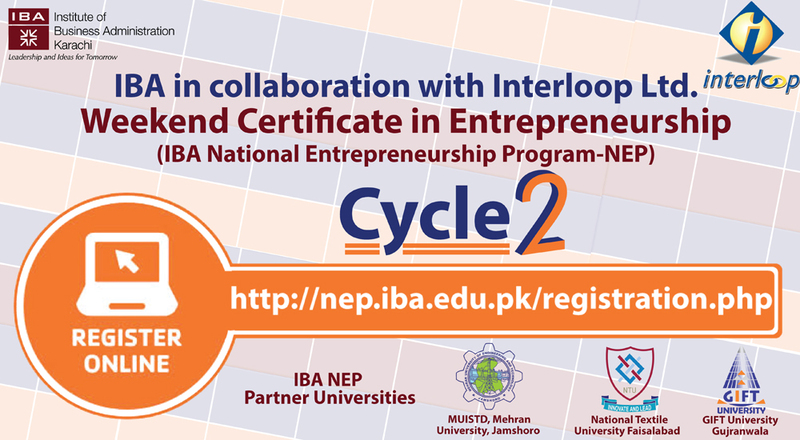 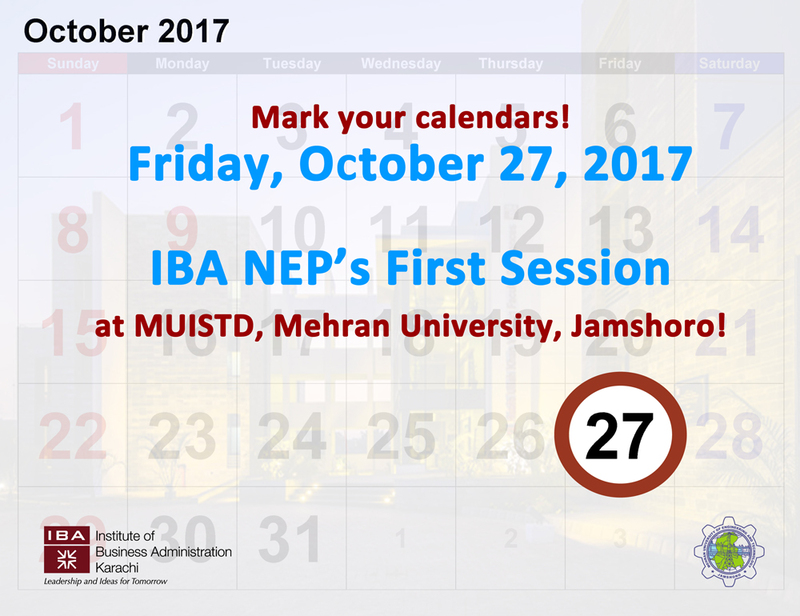 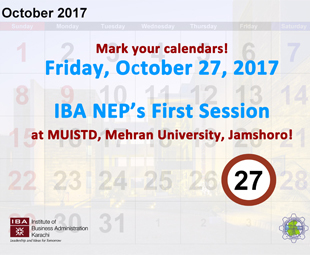 Inaugural session of IBA NEP at Hyderabad.